The multiplayer beta for Call of Duty: Black Ops III goes live today. 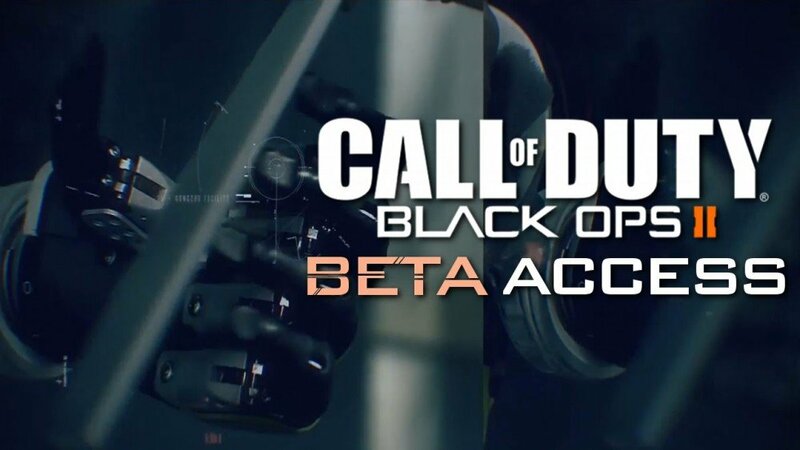 The beta will be available on both Xbox One and PC, offering more than seven game modes, more than three maps, eight specialists and an array of weapons, perks, equipment and scorestreaks to get your hands on. Those looking to get in on the action will need a beta access code, which can be attained either by pre-ordering the game at a participating retailer or by pre-purchasing it on the Xbox Live Store. What do you think about the upcoming Call of Duty game so far?